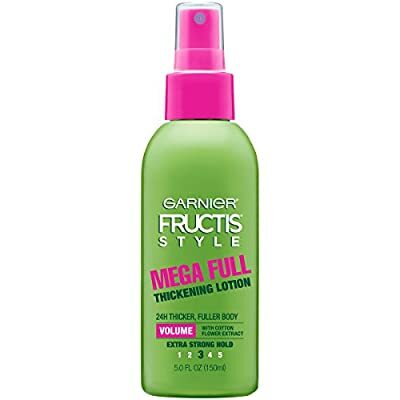 FULL & PLUSH MEGA FULL THICKENING LOTION Wishing for volume that not only looks bigger but feels thicker? Mega Full is a new generation, ultra-light thickening lotion that creates body and fullness for hair that feels thicker, ultra soft, & has natural movement. HOW DOES IT WORK? 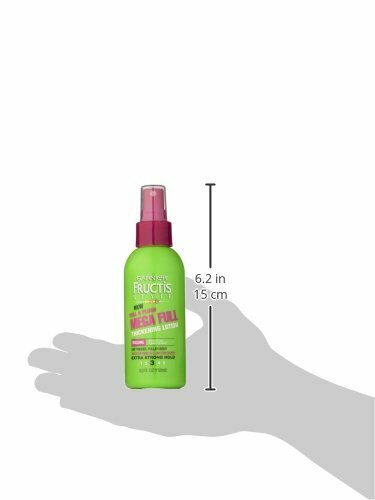 Sheer, feather light formula with cotton flower extract sprays weightlessly onto strands to add volume and boost up fine hair for long lasting fullness, bounce and shine. Dries silky clean with a non-tacky finish.